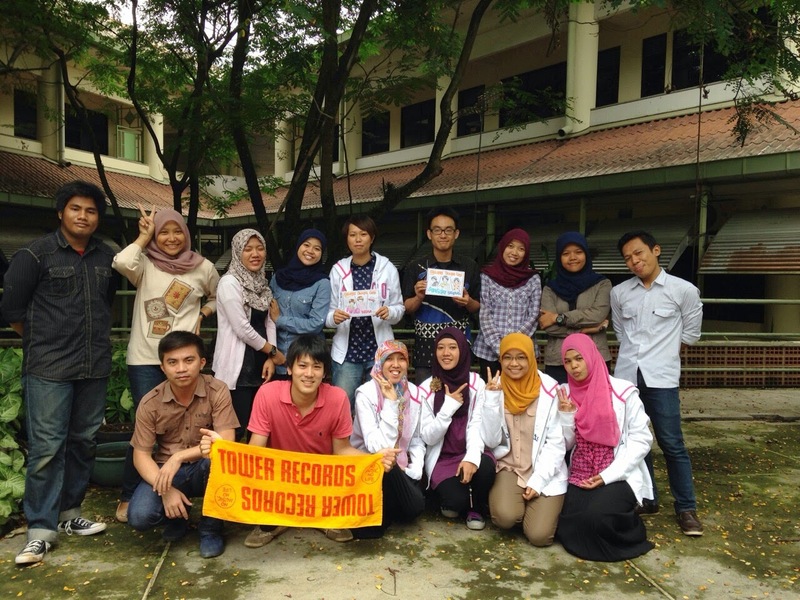 Yogyakarta trip and farewell with friends and 2014 | PARE MEMBERS' CHAT ROOM! Around Christmas day I went to yogyakarta(Jogja). It took 22 hours from Bogor to Jogja because of long distance(about 400km) and macet(traffic jam)..I have to thank my friends driving much. In Jogja, I ate nasi garing(traditional food in central Jawa), went to sea and went to some historical places including Borobudur(one of the World Heritage in Indonesia). In jogja there are no angkot(not like Bogor) and many becak(人力車) and delman(馬車), and I felt it's like different country from Bogor. Borobudur was magnificent and I felt It deserves World Heritage. There were over 2500 of relieves and stories about the Buddha were depicted on some of them. In Jogja also there were much traffic jam but I could enjoy much. Then today, My Japanese friends have gone to Japan. Though I'm going to miss them, I have to keep working hard from now also in Indonesia.